At the grocery store, most people face the hard decision of whether to skip the ice cream aisle or indulge in a pint of chocolate chip. During a bi-monthly visit to the stylist, most decide on a hair color and style. Even when relaxing at home or in the office, people make choices (although somewhat easier ones) on what to watch on TV or which afternoon snack will satisfy that craving. 1) What are the ranges of specialty? Some dentists only offer treatment for specific conditions, while others provide a broader range of services. Inquire with each dentist about their area of specialty. Do they specialize in orthodontics, implants, TMJ, cosmetics, etc.? Does the dentist have a wide range of training in various areas? Is the dentist kid-friendly, if needed? Consider the work experience. Has this dentist performed a dental procedure numerous times or only a few? Most people feel better knowing the dentist has a plethora of hands-on experience in performing treatments. Positive reviews likely indicate the dentist is respected in the field and that the patients are happy and content. Take time to research for patient reviews on the internet, the office's website, Yelp, online forums and social media. Read feedbacks to learn not only about the dentist's skills but the personality of the entire staff. Every patient is not the same. So, naturally, each patient will have various oral care needs. How does the dentist determine a patient's optimal number of scheduled visits? Does the dentist have a preferred method? The dentist may have the desired outcome in mind but lack a strategic approach. The dentist should work with the patient to prioritize treatment based on what's needed and what's chosen. Make sure to inquire how each dentist measures progress towards an end goal. Are you considering a family dentist in the Cleburne area? 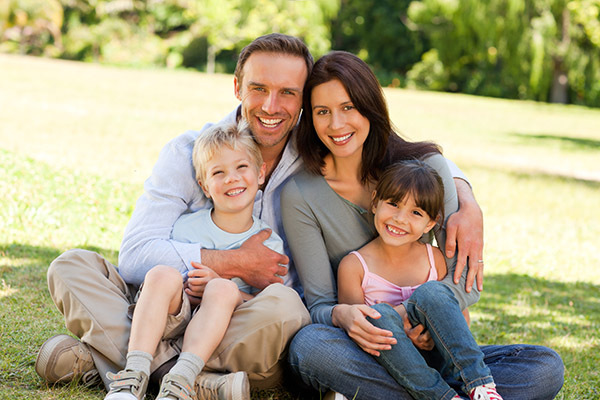 Get more family dentist information at http://www.nolanriverdentalcenter.com.